At the funeral of a loved one, a young boy wonders where people go when they die. Through assurances from his mother, along with a few gentle reminders from nature, he comes to see that although those we love may be gone, their love still surrounds us everywhere. 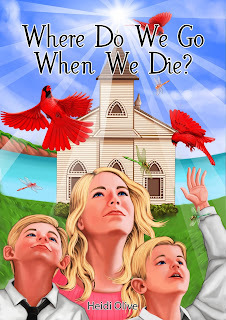 Exquisitely rendered illustrations saturated with color coupled with a touching story offering a message of hope and the reassurance of the timelessness of love, Where Do We Go When We Die? 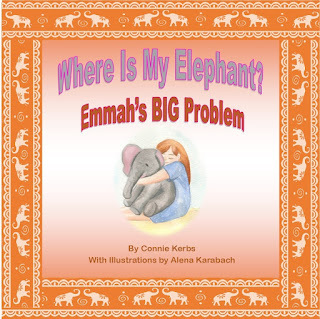 helps children come to terms with the death of a loved one. The book also features an “In Loving Memory” page at the beginning which provides a place to record the name of a special loved one, making it a perfect gift for a child, or anyone, experiencing grief.